Thanks Catherine for posting our links. Forgot to post my name. Appreciate you Catherine, sharing our links for more exposure. 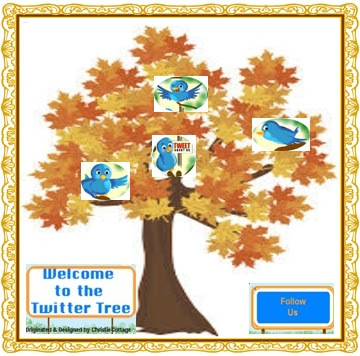 Thank you for sharing Twitter Tree Link - Catherine.